Cindy makes friends in waiting rooms. She hears things in the walls of her house. Her orthodontist fiancé sure is gone a lot, but she's got a new friend Zach who breaks things-- and he's pretty into her homemade pastas. 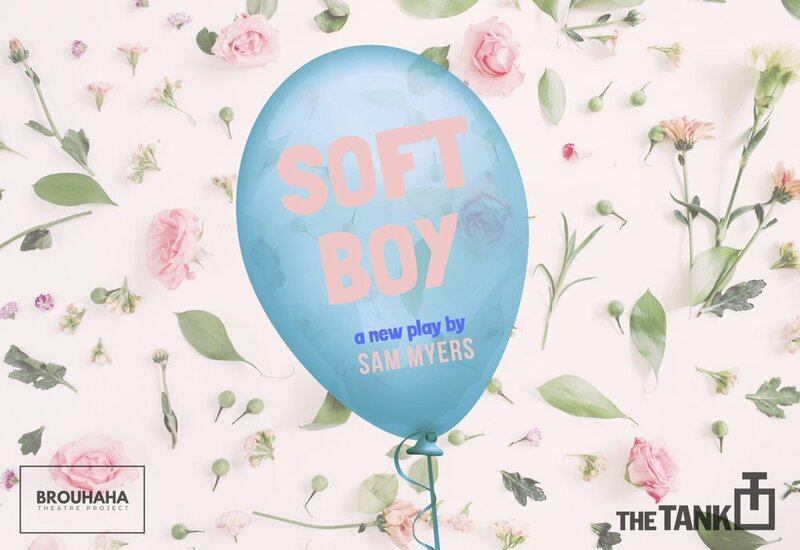 She'll tell you all about it in this intimate, darkly funny play exploring how masculinity f*cks things up. Boys just wanna be soft. We have begun work a multi-year, ongoing project pairing local farm ingredients with live performance. We are exploring music, dance, and drama inspired by and in conversation with seasonal food, presented as an ambulatory, immersive bacchanal. So, not your typical dinner theatre. Collaborating with farmers in New York, Connecticut, and Maine, we hope to craft an experience where performance emerges from beautiful food products and transforms alongside these ingredients. Narrative threads will emerge through the lens of the multi-course experiential menu. We will have multiple in-progress showings and dinners culminating with a large-scale, immersive experience staged at a Hudson Valley farm in 2018/19 and then potentially reinvented at another farm in 2020.